Before I had kids, I went to a "bakal" gym. I'm not sure why they call it that, but then I could remember that the place was small, a little cramped with so many weight machines and men were the most members of the gym. I decided to go with that gym since I also get the advise of a trainer without having to pay extra. After attending my first week at Curves Eastwood, I realized that doing the fitness program assigned to me at that "bakal" gym, was the wrong way to go. 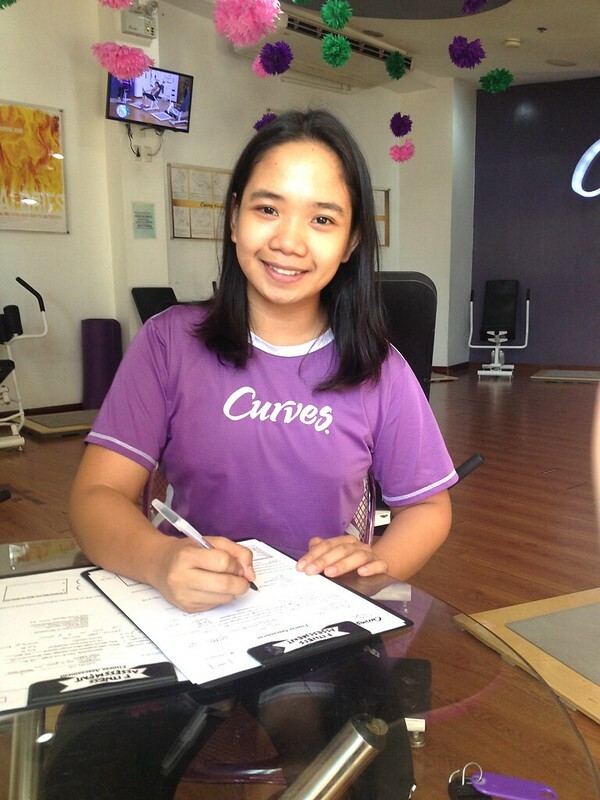 I am kicking off my one month experience at Curves Eastwood with this post! I have been to different kinds of gym's in the past, after I had kids though that kinda came to a halt and fitness was out of the picture. At Blogapalooza Seasons 2015, we came across the booth of Curves Philippines and we were told about the special fitness program that was specific to the needs of a woman. Hmmmm, really now? I thought to myself. Then, I got invited to try out their program for one month. I was excited and after one Saturday shift, I went off to my first fitness adventure with the gym that has a motto of "No Men, No Mirrors and make-up" which spurred my curiosity so much. What makes it different? Will it hit my expectations? and will I get something fruitful out of it? 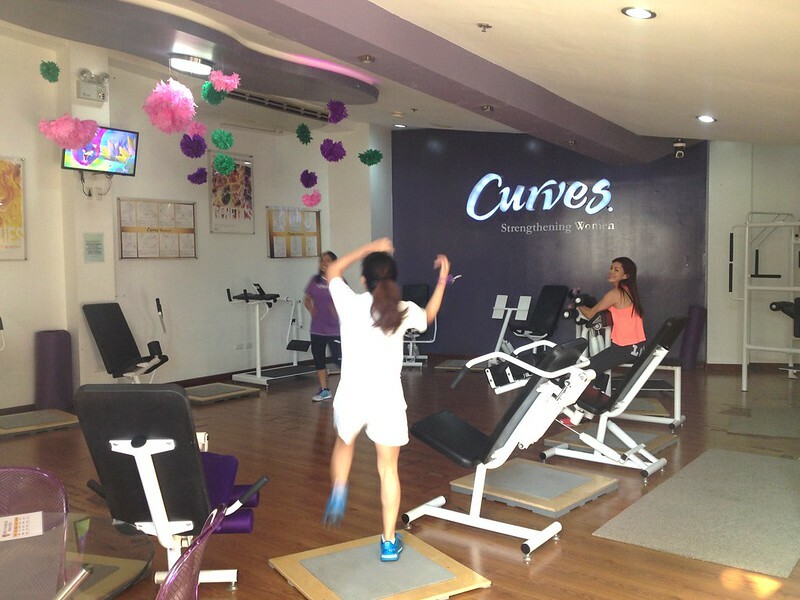 Curves Philippines boasts of a 30 minute workout with a minimum of 3 days a week to strengthen and get you into shape. 30 minutes sounds awesome for me since I don't like using too much time away from my normal schedule. With work, kids and blogging - it's a little hard to keep up with sleep and rest. I stepped in and I was greeted with women enjoying a workout and the interior of a purple theme. 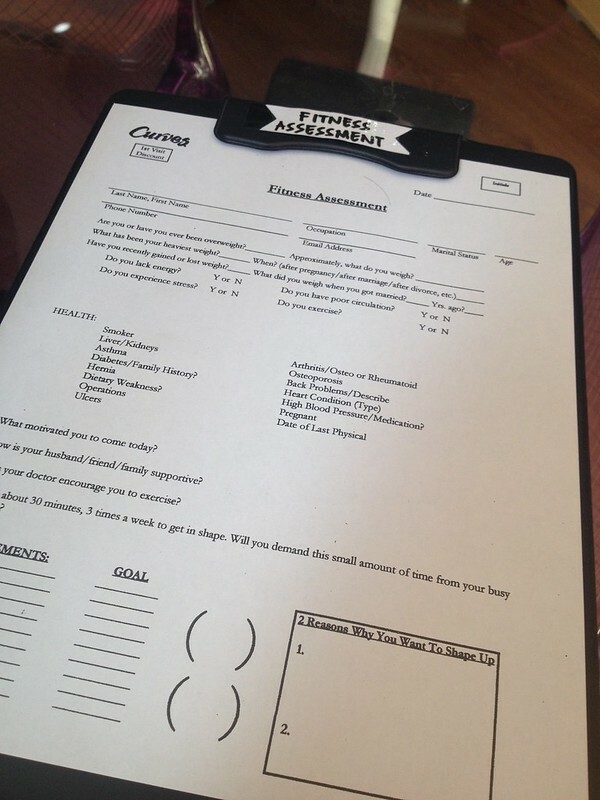 Denise, who was one of the Curves coaches introduced herself and I was asked to fill out a form and it was the first step to my fitness assessment. Before you start your first workout, you are assessed thoroughly in relation to health, body measurements, weight, height and BMI (Body Mass Index). You are also asked what is your goal in terms of working out, I said I wanted to tone up since I noticed parts of my body were starting to sag due to age and of course to be healthy. Take this assessment for personalized work out. I was then assigned a low-intensity workout, we were given a tour of the machines showing us how each machine was used so that when we started we knew what to do, we were also taught how to measure our pulse to make sure that we were safe and if were at the right rate of losing body fat. Learn to take your pulse rate to determine if you are burning fat. These are all around the gym to guide with the machines. Then we were off! The program itself is called circuit training and this is an intensive workout which involves cardio, strength training and stretching, in just 30 minutes you can expect to burn up to 500 calories. Here's an inspiring story of Ms. Mavic Punay. There's no better time to start than now! So here's to my adventure to fitness and health with Curves Eastwood and I'll be sharing with you my total experience. So stay tuned! My first 3 days with Curves Eastwood to be posted soon! By the way lasses, I have 2 Certificates for A Free Week at Curves to give-away! Interested? Join below and I'll pick 2 lasses to win a week at Curves! 2. 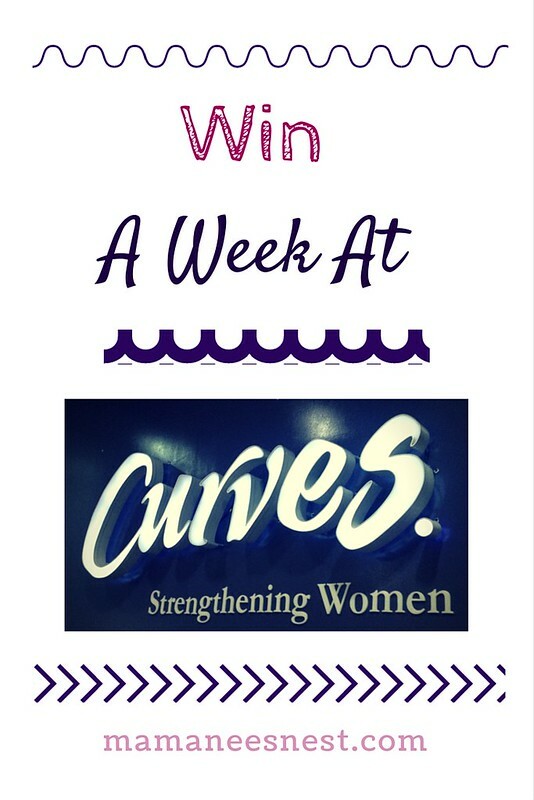 Share on Facebook (public post) why you want to win the Free Week at Curves Certificate, don't forget to share the link in Rafflecopter and use the hashtags #CurvesEastwood #MamaneesCurvesGiveaway. 3. I will pick a winner on December 21, based on your reason why you want to win. 4. Prize is non-convertible to cash, non-transferable. Winner will be contacted via email on how to claim their prize. Certificate can be used at any of the Curves Branches! 5. Incomplete entries will be deemed disqualified. I've been to Curves before, but then I found it impractical to go since it's so far from where we are. If a Curves branch opens nearby, I'd be the first one to sign up! I've already tried their Circuit Fitness for two days! And all you need is 30 minutes a day! Hey Neri! San branch ka? Good for you! I would LOVE to lose weight! Having to physically visit a gym though is difficult for me. Joining! But I dont know yet if I can go back in working out na. Haven't visited my OB yet after 10mos hehehe. Yehey! 10 months should be allowable for you to return. :) But of course do get a check up first. :) Thank you! remembering the pawis gyms, too. Curves definitely is a premium gym for women. No men, no mirrors, liking this. Will definitely miss seeing the fully made up women who show up at a gym to work out with all the mirrors around.